Why to have a newborn session? There are so many reasons I could write about why to have a newborn session. I mean lets face it they are super cute to start off with what more of a reason could you really need? With the most adorable outfits and props it’s every new Mum’s dream to dress there beautiful bundle of joy up and show them off to the world right? But seriously, you should book a newborn session in if you’ve expecting a baby. Your baby only stays super small for such a small period of time and even within the first week or two they begin to change so much already. From their fingers, toes and there little expressions, they really are just beautiful to watch change. When should you book in your newborn session? Once you’ve had your due date this is the best time to book in your newborn session especially if you have a photographer in mind who you would like to capture that precious time for you, newborn photographers can get booked up pretty quick and with such a small window to photograph your baby. 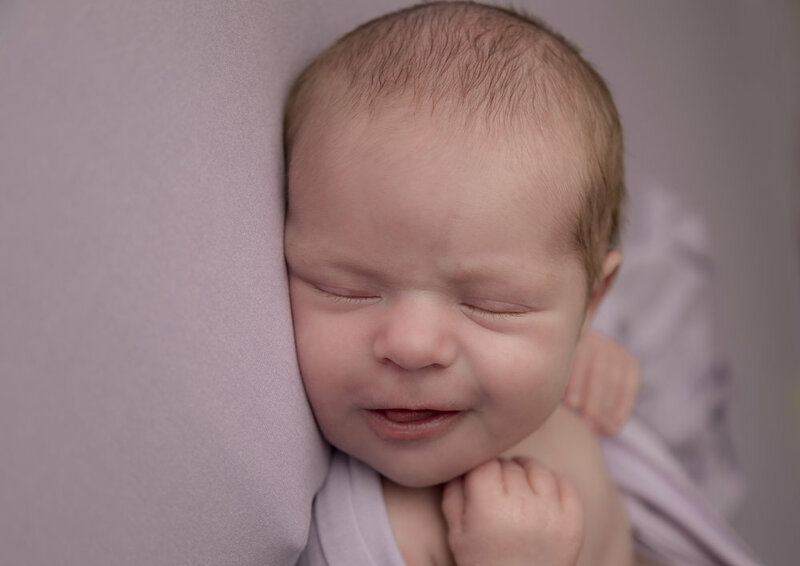 This leaves us with limited newborn session slots each month. 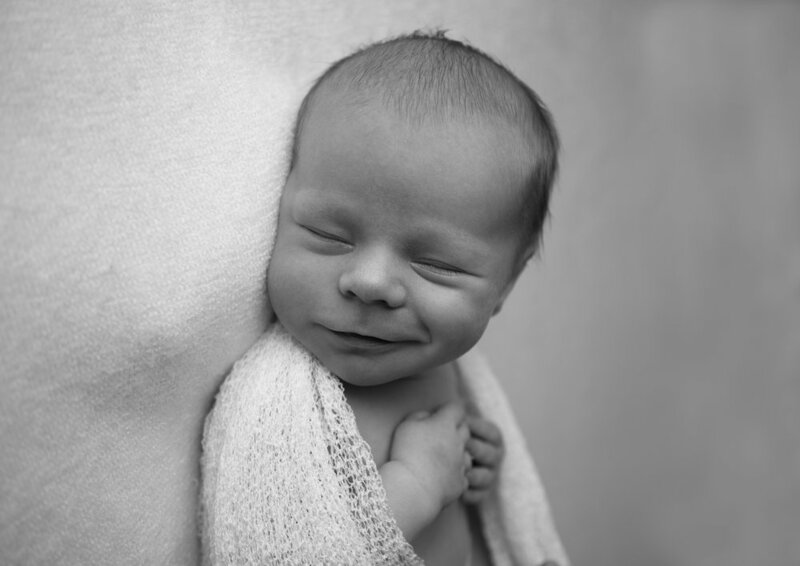 What should you think about when choosing your newborn photographer? Firstly and yes I say it all day everyday and probably will for the rest of my life! Safety first no matter who you choose to capture that most amazing experience in your life, please please please choose a newborn photographer who understands the safety of posing your newborn baby, how to keep your baby at the correct temperature and has been trained. All you need to do is ask these questions when you enquire, they will be more than happy to show you certificates or qualifications of this. Also think about their style do you like it? Does it suit your taste, will it match your home decor when you hang your beautiful new images in your home.